RoofPro has once again decided to team up with The Wise Team to help find a deserving family to DONATE a NEW ROOF as part of the Love Buena Park day which is May 4, 2019. 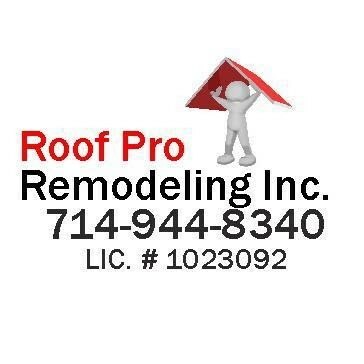 Below is a form to complete if you NEED a new roof. We are looking for a family 1) who actually needs a roof, 2)deserves a FREE roof and cannot complete the task by their own means 3)intend on living in the home as their own(as in not for rentals or flips). Fill out the form below, tell us WHY you? We can't wait to present this new roof to a family donated by ROOFPRO on May 4th. Why do you need and deserve this new roof?